This really is the holy grail in terms of buy to let deals – okay maybe a bit strong but you’ll quickly see why we like this flat so much. Close to the town centre it already enjoys a great location. What’s more, with the impending alterations to the building’s exterior (re-cladding to make it more visually appealing) plus the generous size of these apartments you can expect to not only get a great yield right now but also look forward to good capital appreciation in the future. So how do the numbers add up? Well my suggestion is that you would aim to buy it at no more than £190,000 and should expect a rental figure in the region of £1100 pcm. This would give you a gross yield of 6.9%. Here’s a link to the full details. In this case the property is being sold by our sales department who can be reached on 01932 485093. 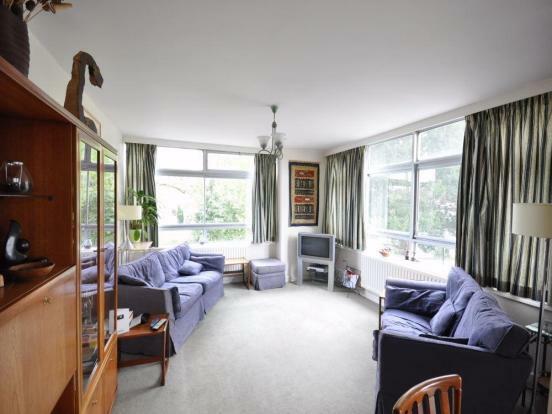 Be the first to comment on "Two bedroom apartment in Walton on Thames with a 6.9% yield"